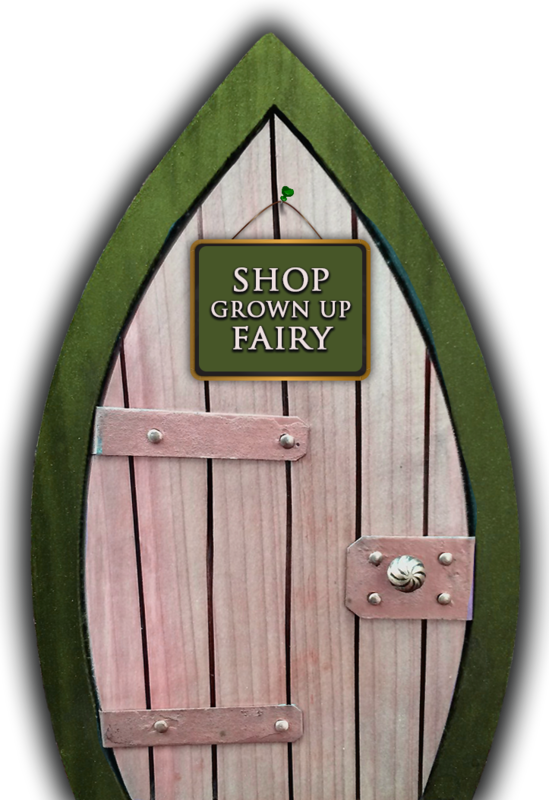 Tinkerbells Emporium | Truly Beautiful Products in Stirling. 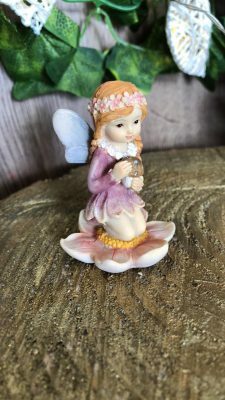 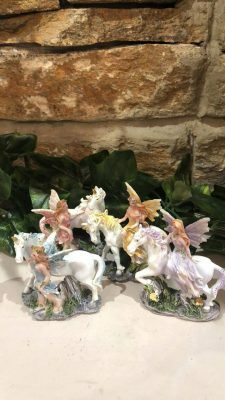 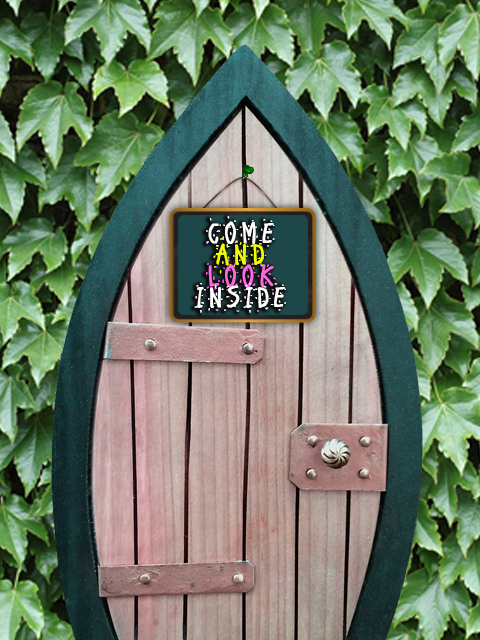 Located within just a few minutes walk of Stirling train & bus stations and a stones throw from Stirling’s landmark attractions like Stirling Castle and Wallace Monument Tinkerbells Emporium is a gift shop like no other where Fairy Garden construction is our specialty with over 20 different Fairy Houses to choose from! 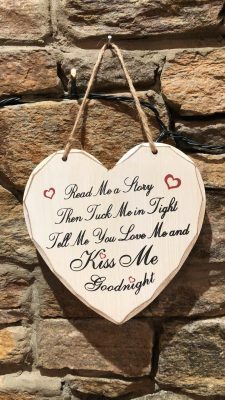 The shop has plenty of sparkle for your home too with plaques to make you smile and candles that are good enough to eat! 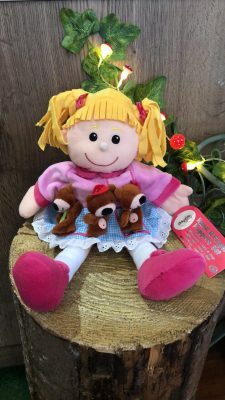 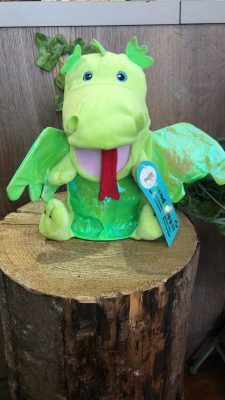 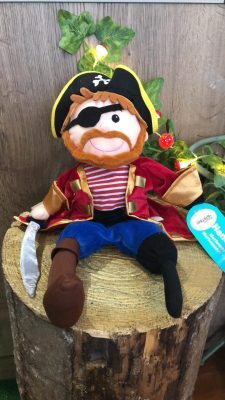 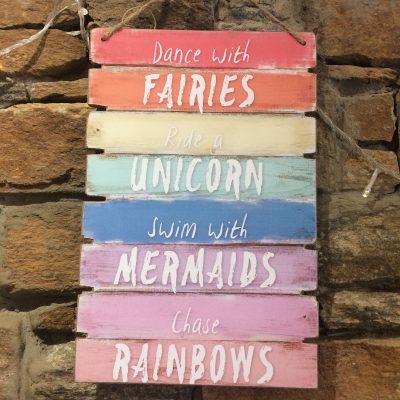 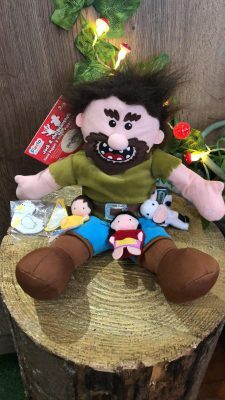 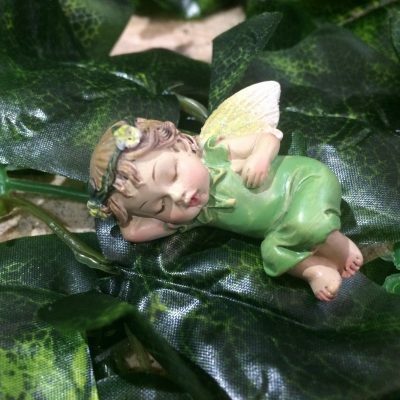 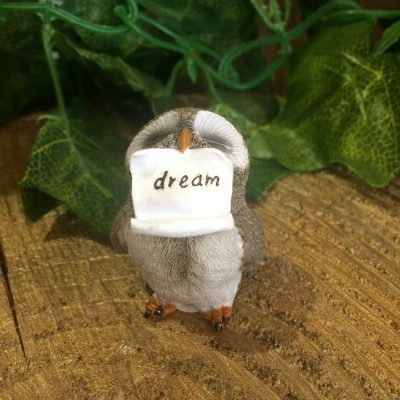 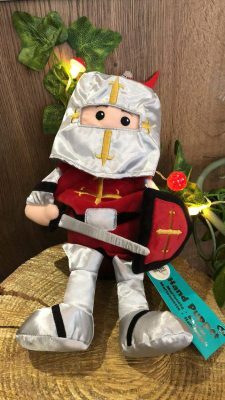 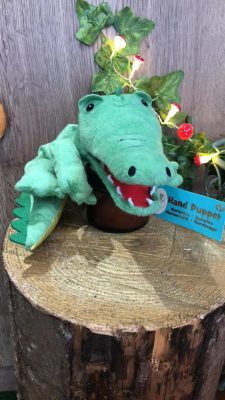 Children will love their visit to Tinkerbells Emporium where they have a wonderful selection of toys plus the chance to search for a fairy or two whilst they are there! 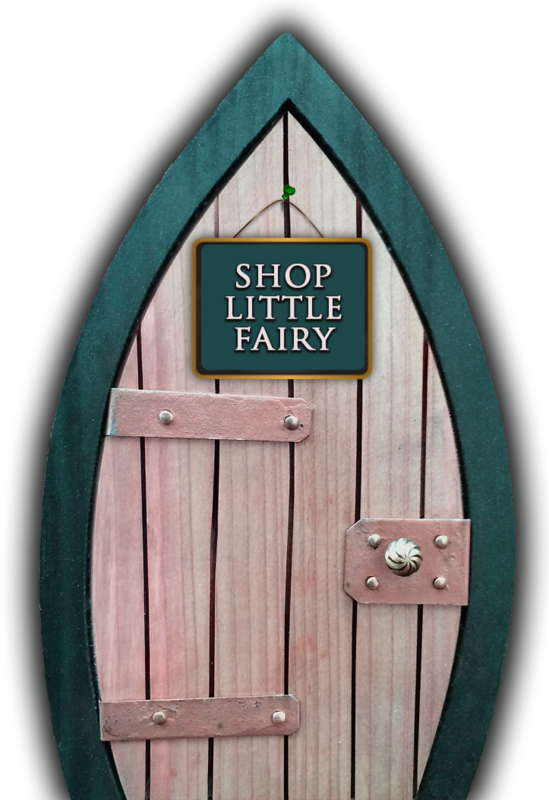 We hope to see you all soon and wish you a magical journey to our ‘never never seen before shop where believing really is seeing!